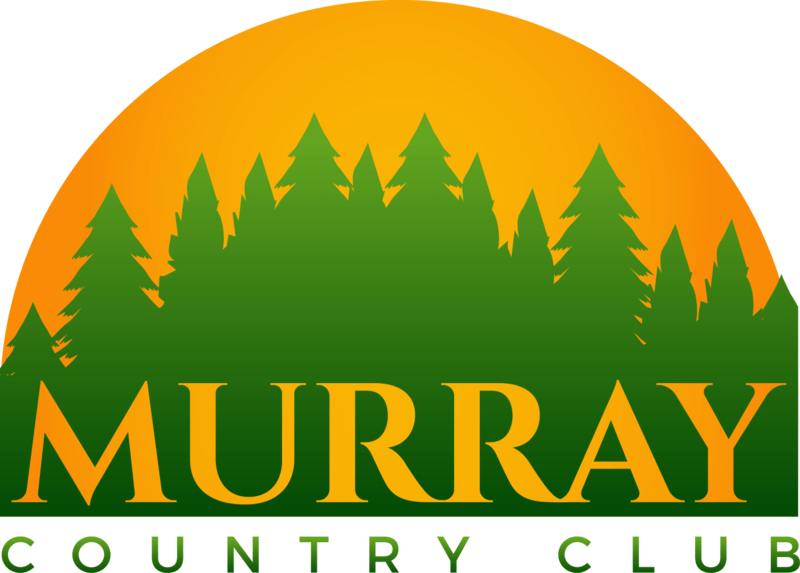 The Murray Country Club, established 1956, is not only one of the better golf courses in Western Kentucky, but is also the place to go for good food and social events. Our golf course offers 18 challenging holes with Bermuda fairways and Miniverde greens, which allows year round play. The golf course is challenging yet enjoyable to play, whether you’re an advanced golfer or just a beginner. Our greens allow for year-round play, including tournaments on our events calendar. The clubhouse dining room has a full menu on Friday nights (featuring steaks, prime rib, and fish). The lounge is open 7 days a week, featuring a full bar, sandwiches, and snacks and is the place where people gather to socialize. The clubhouse is an ideal setting for weddings and parties. Outside social activities center around our tennis courts and three swimming pools. We offer a children’s pool, a large lap pool and a deep-water diving pool. The golf course is challenging yet enjoyable to play, whether you’re an advanced golfer or just a beginner.